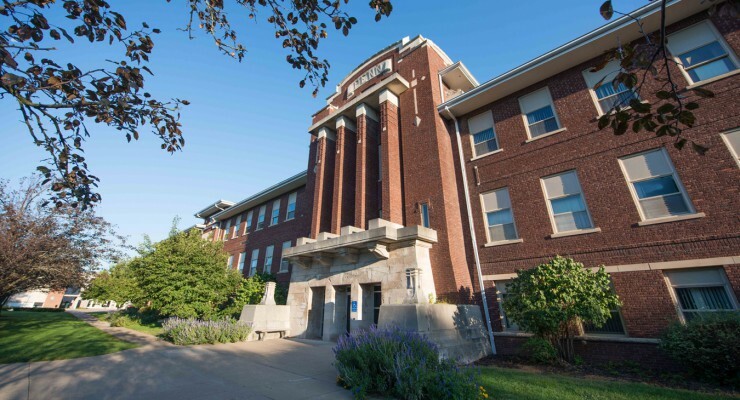 The William Penn University Psychology program is designed to provide students with knowledge pertaining to scientific understanding of human behavior. Professors create situational opportunity through the use of practical exercises to demonstrate theoretical concepts. In a team-friendly environment, group interaction is used to develop further understanding of key concepts, allowing students to work together and develop leadership skills. Upon completion of department requirements, students will have obtained the ability to conduct research and are knowledgable of contemporary psychological theory. With the ability to emphasize and communicate with others, Psychology majors will then be able to understand personality and disposition to determine how individuals can be treated. 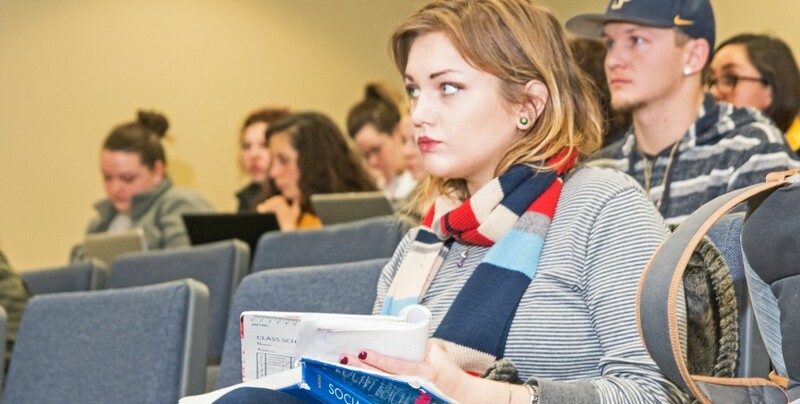 Students who complete a major in Psychology will have an enhanced understanding of human behavior, skills in utilizing and evaluating psychology research, improved communication and interpersonal skills, and a broadened understanding of how psychology issues influence contemporary thought, demonstrating critical thinking skills. By receiving a degree in Psychology from William Penn University, students obtain professional instruction and are qualified to practice careers in a variety of fields. The William Penn University Psychology Program provides an eye opening experience that opens the mind to infinite possibilities.